From Kabul to Hamilton - it’s been quite a journey for Free FM volunteer broadcaster Ahmad Sameer Shigarf, with his show ‘Voice of Afghanistan’. \r\n \r\n“I was a journalist for many years in Kabul” says Ahmad, “working for the Afghani government owned media outlet Bakhtar News Agency. Now that I have resettled in Hamilton I really missed having media for me and the other Afghanis settled here in our new country”. 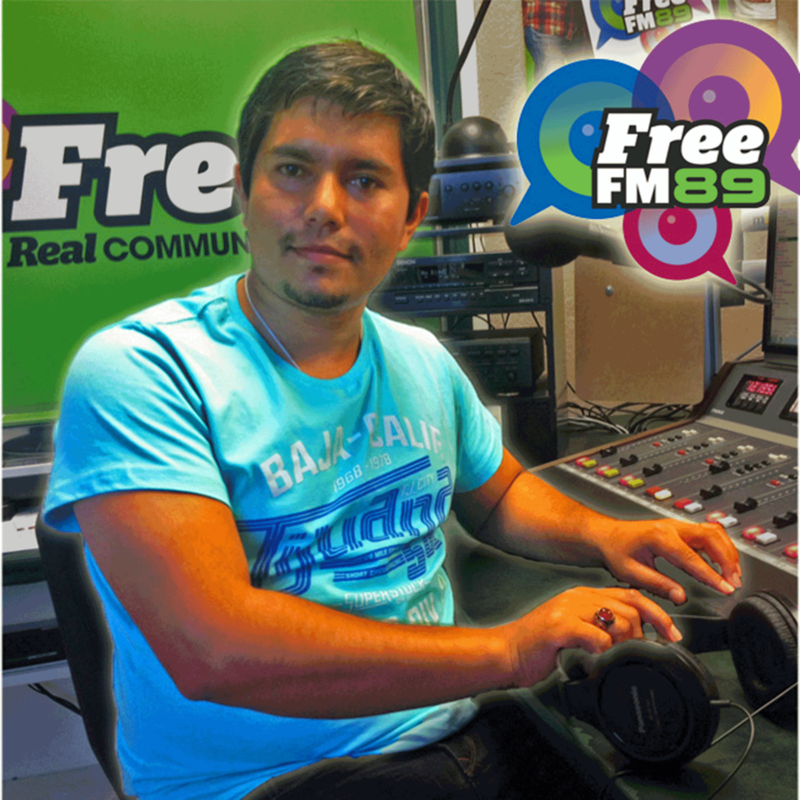 Ahmad saw his opportunity when Free FM launched their ‘Diversity Project’ which aims to build up the levels of migrant community participation at Free FM.